Winner of the Palme d’Or at the Cannes Film Festival, The Square is a laugh-out-loud comedy for the modern age – a merciless satire of modern art, hypocrisy, and fragile male ego. Christian, the respected curator of a prestigious contemporary art gallery sees his life descend into chaos after The Square, an installation which invites passers-by to examine their willingness to help others is installed. As Christian desperately tries to hold onto his own ego while his comfortable life spirals out of control, his good intentions are increasingly abandoned, with hilarious results. Check out what is one of the weirdest and most hilarious trailers you’ll ever see, below. The Square is in cinemas on March 1. See it first with FBi Radio at Dendy Newtown on Monday, February 19. For your chance to win a double pass, email firstlook@fbiradio.com with THE SQUARE in the subject heading. Please include your FBi Radio supporter number. 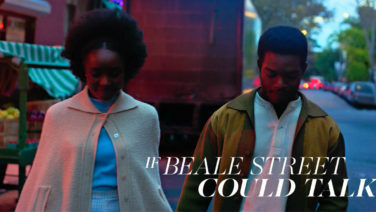 Love conquers all in the new film from Moonlight director Barry Jenkins. Find out how you can see it first with us. The story of the man behind the man behind the Bush presidency. 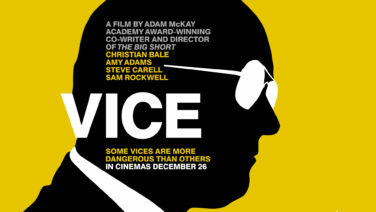 See Vice with us first, just before you break for Christmas. 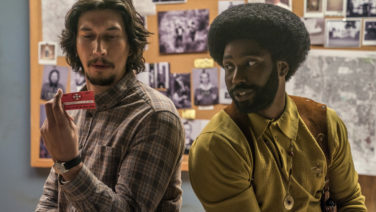 Sold out crowds and standing ovations, check out the new Spike Lee flick before anyone else.